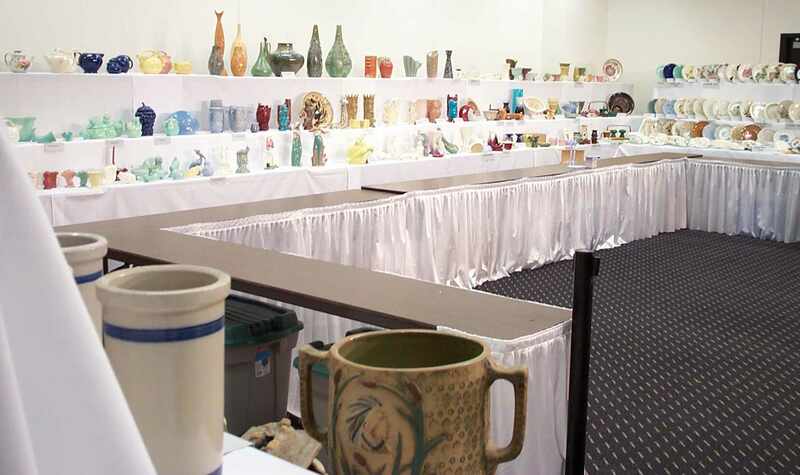 The 24th Annual Wisconsin Pottery Association Art Pottery Show is an annual show and sale held at the Alliant Energy Center in Madison, Wisconsin. Members gather to display and sell their pieces and to answer questions. 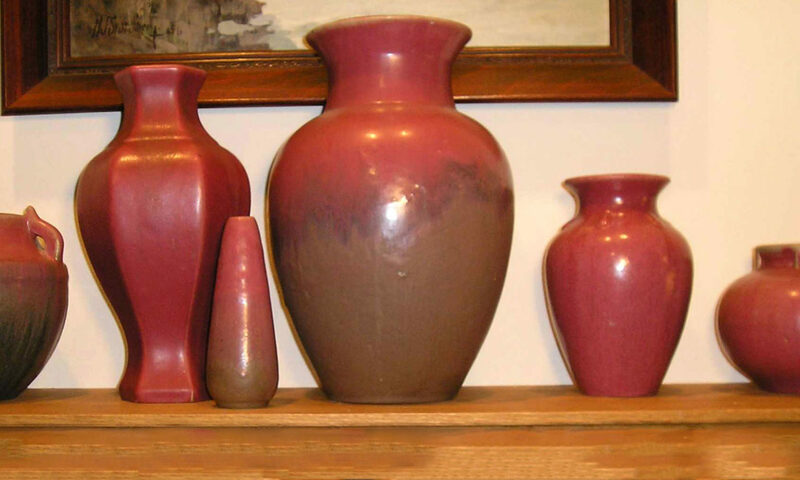 Buyers can expect our 50+ dealers to be selling vintage & contemporary ceramics including art pottery, dinnerware, stoneware, tile and figurines! Styles range from Art Deco and Streamline to Arts and Crafts, Mid-Century modern, and Art Nouveau, from companies such as Fulper, Rookwood, McCoy, Roseville, Weller, Cowan, Red Wing, and many more. Art pottery identification: The ever-popular What Is It? will again be part of the event— bring your mystery pottery item to the show (two per admission) and Wisconsin Pottery Association members will informally identify and evaluate it. Details for the 2019 show will be posted to this page as they become available. From the east, take I-90 to exit 142A, Hwy 12-18 west 5 miles to Exit 262, Rimrock Road, turn right or north, a 1/4 mile. From the west, take Hwy 12-18 to Exit 262, Rimrock Road, turn left or north, a 1/4 mile.